Hearing loss affects one in six people in the UK and is a major public health issue. Most people will know someone who suffers from some degree of hearing loss, but their condition may or may not have been diagnosed. 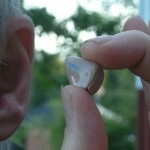 The most common type of hearing loss is age-related hearing loss, which develops gradually with age. It is estimated that 75% of people in a care home have hearing loss; this is expected to rise to 80% by 2032. Undiagnosed hearing loss can seriously affect a person’s quality of life and contribute to feelings of loneliness and isolation. 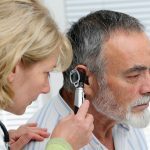 National charity, Action on Hearing Loss, is tackling the problem with its nationwide initiative, Hear to Care. The project has seen the charity work with more than 100 care staff across seven care settings in Leeds, Rotherham, Manchester, Cheshire and North Staffordshire. Over the last two and half years the charity found that each home had a different way of working, depending on the needs of residents with hearing loss. This, ultimately, meant there was no set procedure or standard across the board. Despite staff taking the time to communicate and listen to people with hearing loss, research found that the main issue came down to losing skilled staff due to a high turnover of employees and a lack of time and resources for training on hearing loss issues. To overcome this, the project delivered training to 114 care home staff in all target areas. This training included: the impact of hearing loss, deafness and tinnitus, how to identify a resident with hearing loss, communication tips, using a screener to check for hearing loss, how to use a personal listener and managing hearing aids. Four care workers were also appointed as ‘Hearing Loss Champions’, with the role of raising awareness, knowledge and understanding of hearing loss and hearing aids, and maintaining a key link to local audiology and other hearing services. 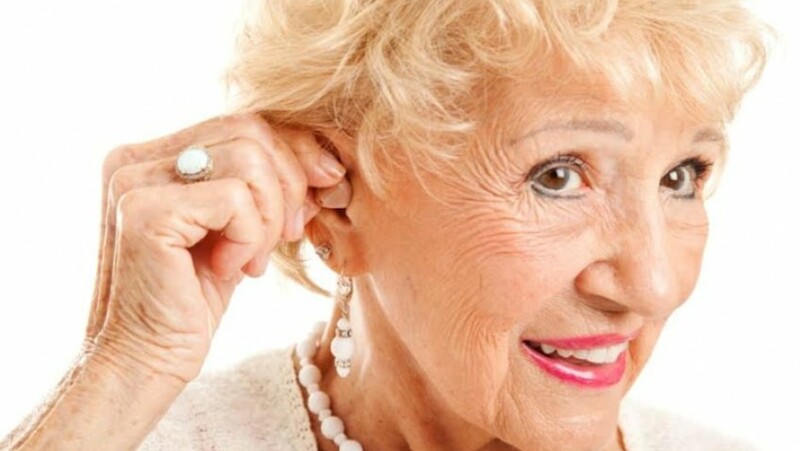 Following the project, the charity has produced a guidance document to support staff and residents in care settings and to embed a real change in culture when it comes to hearing loss in older people.